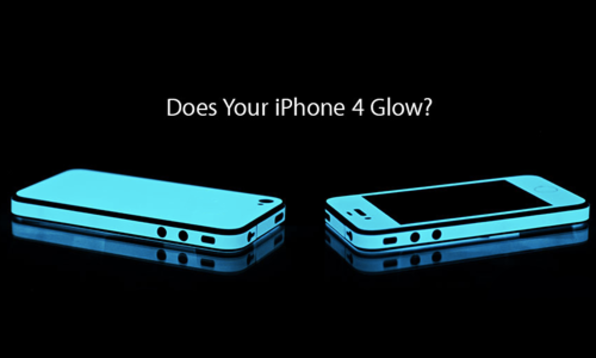 Slickwraps: $50 Credit For Only $25! Get $25 Off Anything on Slickwraps.com! Tired of the way your smartphone, tablet, computer, or other tech gadgets are looking these days? Now you can change it up with a stylish skin(s) with Slickwraps. Does the iPhone, HTC One, Pebble Watch or Beats by Dre ring a bell? 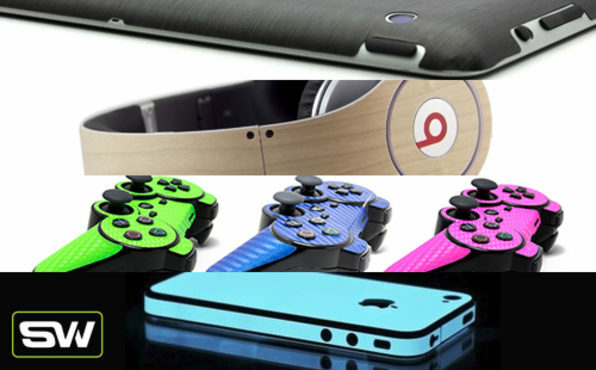 Slickwraps makes amazing skins for these big name brands and more! 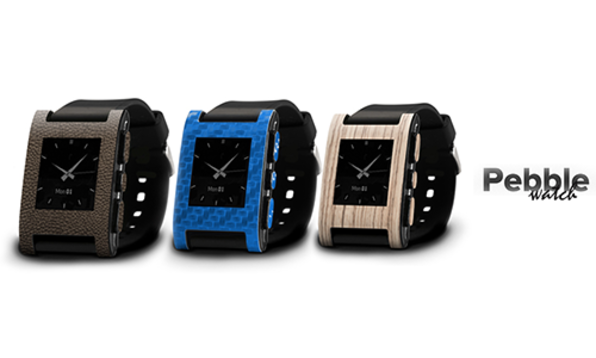 Click here to check out the Pebble watches and here for the Beats By Dre skins. This is just the beginning. They literally make hundreds of sweet skins for just about every tech gadget out there including your iPhone and/or Android phone. Want a unique skin for your MacBook? Slickwraps has you covered! We're tired of having the same old look and feel for our tech gadgets and now we're able to style them up when we want. Buying this promotion will get you $25 off any product(s) on their website so it gives you the freedom to shop around and get exactly what you want. Slickwraps has dozens of skins made right here in the USA for all of your favorite tech gadgets so you're bound to find something you love. Plus, you'll even get a $5 SW GiftCard with your purchase! Immediately after you purchase you'll receive a coupon code that you'll be able to use on Slickwraps website during checkout which will deduct $50 from your shopping cart. This coupon can be applied to multiple products or a single product but the coupon can only be used once so make sure your shopping cart has everything you want in it before you complete your order. PLEASE NOTE: this $50 doesn't include the cost of shipping or taxes so you'll need to pay this during your checkout process on Slickwraps website. Shipping costs $4.95 for USA customers with an average delivery time of 3 to 5 days and it will cost $6.95 for International orders with an average delivery time of 10 days. That being said though, if your cart totals more than $40 AFTER you apply your $50 coupon during checkout you'll receive FREE Worldwide shipping!